So, You Are Planning To Start Your Own Blog ? Starting your own blog is the easiest way to share your ideas and knowledge with the world. Which Hosting Provider Do I Need To Choose For My Website/Blog? Well, there are many hosting providers out there. It depends on various factors such as their reliability, flexibility, price and support. 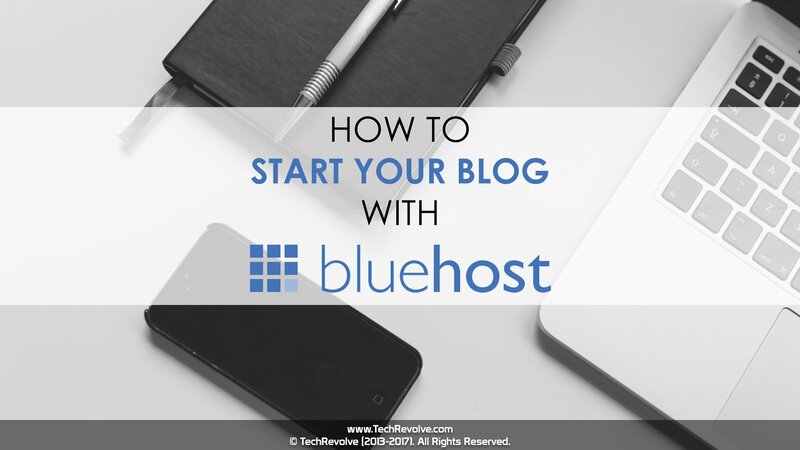 But, if you’re looking to start a WordPress website/blog for an affordable price, then choosing Bluehost for your hosting needs may be your answer. 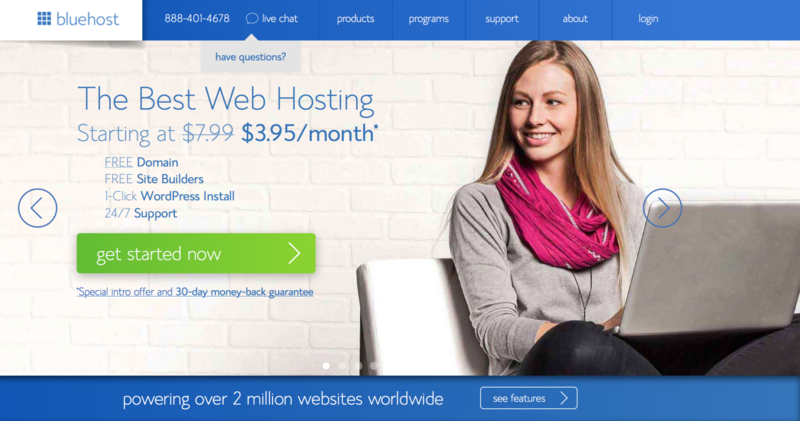 Bluehost is a web hosting company founded by Matt Heaton and Danny Ashworth in Provo, Utah. Established in 1996, hosting millions of website all over the world, Bluehost is one of the largest business hosting provider. 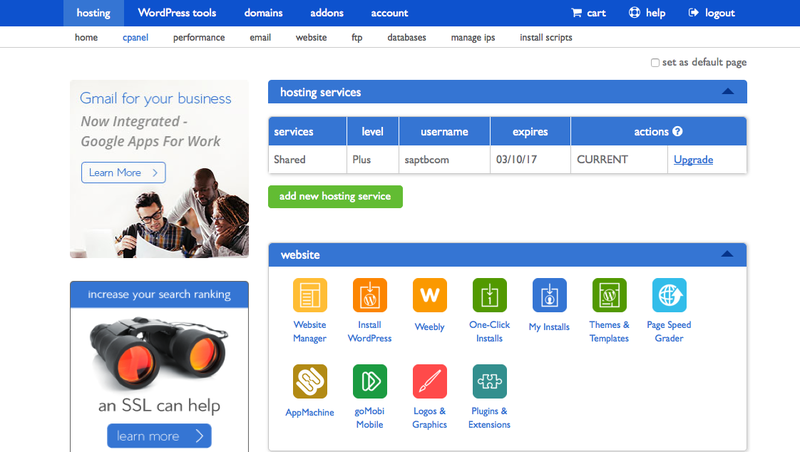 Bluehost is the #1 recommended hosting by WordPress.org and it has been the official hosting partner of WordPress.org since 2005. It offers a lot of great tools, bonuses, and resources to WordPress customers. They have built a solid reputation over the decades, particularly when it comes to WordPress hosting. 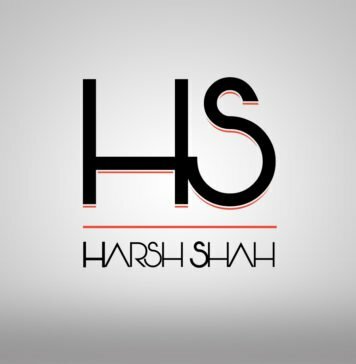 If you are looking for something inexpensive and basic, shared hosting is probably what you need. There are many reasons why Bluehost is so highly recommended. Easy To Use – Bluehost is super easy-to-use. You’ll wonder why you haven’t set up a hosting service before now. Reliable – Bluehost is super reliable. It boasts an uptime average of 99.9%. WordPress – Bluehost is the #1 recommended hosting by WordPress.org It hosts over 850,000 WordPress blogs. Affordable – Bluehost is inexpensive. 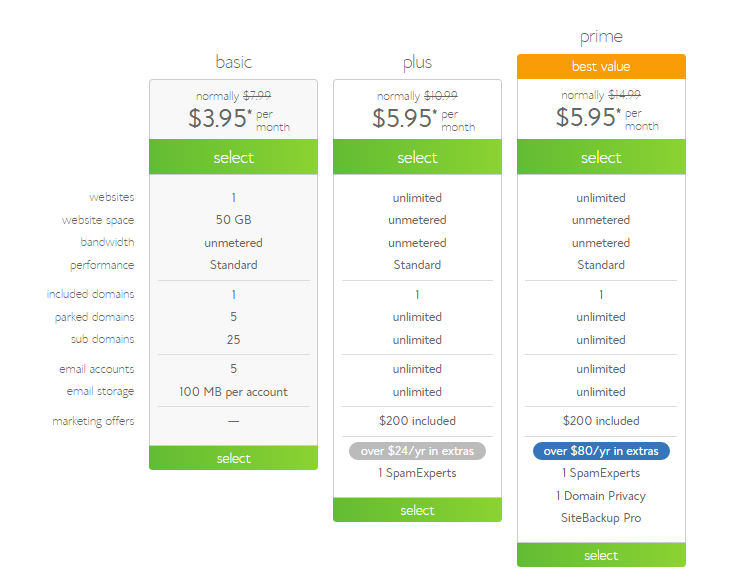 You can get hosting plans from about $3.95 to $5.95 a month, depending on which plan you select. The longer you are willing to commit, the cheaper it is. Unlimited Everything – Bluehost offers unlimited disk space, unlimited bandwidth, unlimited domains and unlimited email accounts. Great Support – Bluehost has great 24/7 support via Phone, Email, or Chat. The first thing you need to do is choosing a domain name for your website/blog. If you already own a domain name, you can enter it here, and you will just have to go through a few extra steps to make sure you get your DNS pointed to Bluehost. If you don’t already have a domain name, you can purchase one from right in the sign-up process. And the best part is, it comes free with your new hosting account purchase. 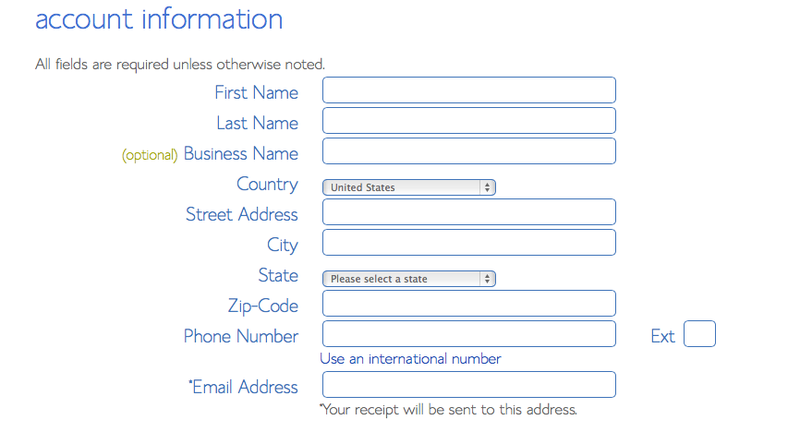 After you’ve entered a domain name, the second step is to fill in your personal information. 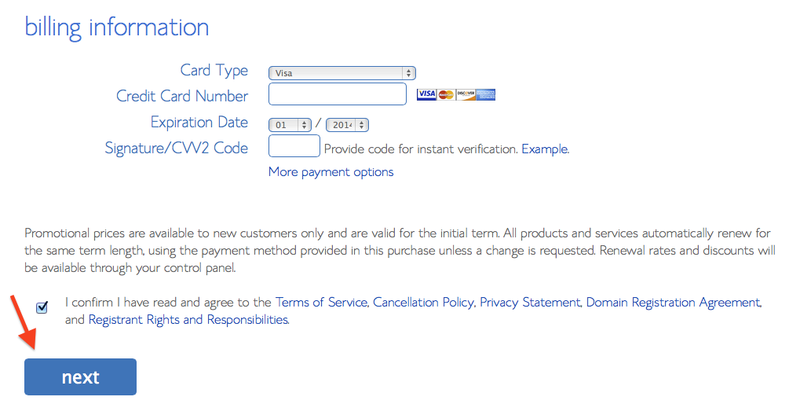 Make sure you verify your Email Address before proceeding, as your receipt will be sent to this address. Now, the next step is choosing a hosting plan for your website/blog. Select the hosting plan/package which is suitable for you for your website/blog, as per your needs or budget. After selecting a suitable hosting plan/package, you’ll see an another screen which shows the package information. Here, you need to select the duration/term for your hosting plan. Generally, Shared Hosting is priced at 12, 24 and 36-month terms. The longer term you purchase, the lower the monthly rate will be. This will ultimately help you save your money. There are also few other offers/add-on’s provided at sign up, which you can include as per your choice or your needs. But, we would highly recommend you to add “Domain WHOIS Privacy“. Its a paid service that allows personal information to be kept private on WHOIS databases. Sign Up Using Our Special Link & Get A Special Offer Of Shared Hosting At $3.95/Month For 36 Months, As Well As A Free Domain Name For A Year. After choosing your desired hosting plan, you’ll see a payment screen, where you need to enter your billing information. After you’ve filled in your information and chosen your hosting package, click the “Next” button to complete your purchase. You’ll then be asked to create a password for your account. You need to create a strong and secure password for your account. It is required to have both capital and lowercase letters, a number, and a special character ([email protected]#$%) in order to have a strong enough password to protect your account. 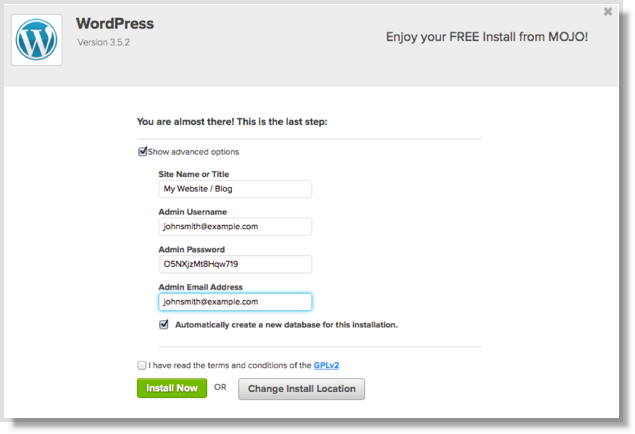 Now that you are all signed up and are able to log into your account, you can get started installing WordPress. From your cPanel, just click on “Install WordPress” icon. It will then ask where to install WordPress i.e. on which domain. Choose where you want to install WordPress. This can be any domain on your account, or a subdomain or a folder for one of your domains. Next, click on “Check Domain,” which will make sure the domain is assigned and pointing to your account. Also, if you have already registered a domain with Bluehost, then WordPress will automatically be installed on that domain. Now, after following the previous step, there will be an option to create login details for your WordPress site. Click on “Show Advanced Options“. This section allows you to set up your own username and password for your WordPress install. It is recommended to use a different username than “admin” and a very strong password. Make sure that the “Automatically create a new database for this installation” box is checked, unless you have a database already set up that you want to use. Now you’ll see the progress page, which will show you how far along the installation is. Once WordPress is fully installed, it will provide you with your site URL, the admin login URL, your username, and password. You will get a copy of this information, except your password, in your email as well. Make sure to keep it in a safe place. Now you can log into your WordPress site by going to the admin login URL. Enter your username and password, then click “Log In.” This will take you to your WordPress dashboard. From here, you can control everything to do with your WordPress site, such as creating pages, writing posts, and changing the appearance. 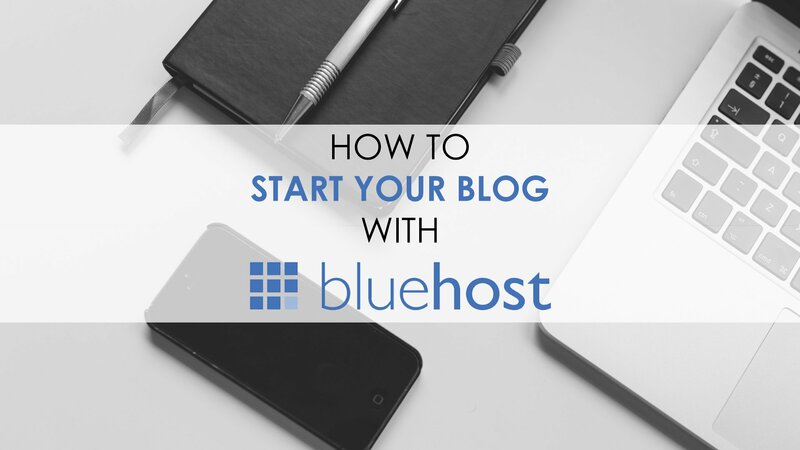 You Are Ready To Start Your Own Blog With Bluehost ! So, What’s Next After Starting Up Your New WordPress Website/Blog ? Previous articleWhy A Startup Should Treat Email Marketing Like ‘Dating’ !